Next story Twitterrific 5.3.6 – Effortlessly read and compose tweets. Previous story Capturer 1.0.5 – Automated screen captures. QuickBooks 17.1.13 – Financial management and accounting for small businesses. 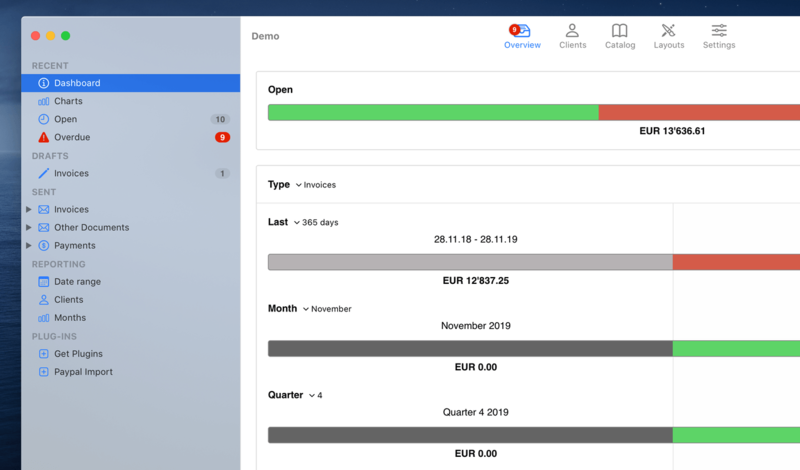 ookkeeaapp PRO 1.5 – Bookkeeping and VAT Declaration app.